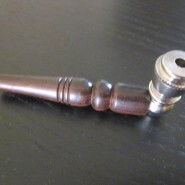 Great Weed smoking pipe, pipes made of wood for you stoners. Home > Shop > Weed Smoking Pipe made of wood . 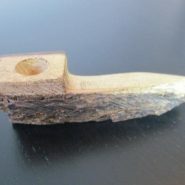 Weed Smoking Pipe made of wood . Colorful weed smoking Pipe made of wood is a 4.5" long. with free screens. Wood smoking pipe gives you the feel of relaxation within nature when smoking then accusingly. The calm way to smoke a wood smoking weed pipes, pipe. first make sure to keep your wood pipe clean.